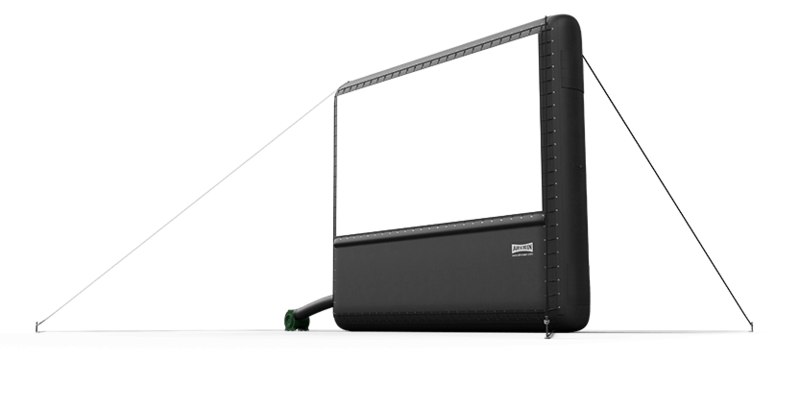 Recently, Outdoor Movies announced introductory pricing for three new road-ready travel products for outdoor movie equipment. 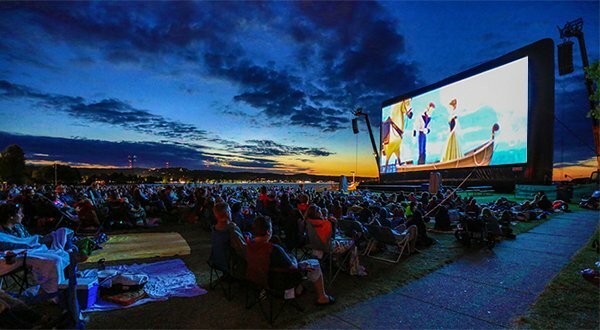 It’s no accident that these launched at the perfect time for the big outdoor movie season. ATA rated cases are perfect for the upcoming year hard wear and tear of travel to job sites for films and screening events. Proper packing and protection of your investment in production equipment is essential. 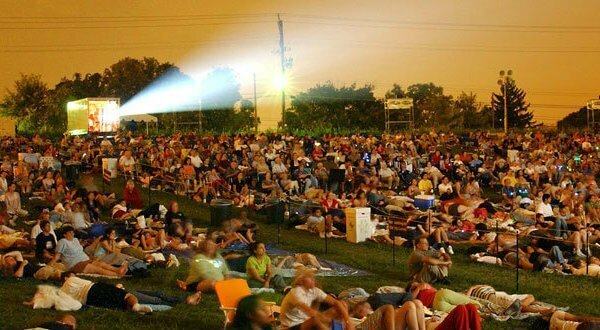 More damage happens to Outdoor Movie equipment during transport than when in use! These cases are perfect when planning technology-heavy road trips or even long-term A/V equipment storage. The Accessories Case (often referred to in the industry as “truck pack”) and AIRSCREEN© storage case for AIRSCREENS sizes 24’ and smaller: feature heavy duty casters, handles for lifting and carrying, and butterfly clasps for secure and hassle-free locking. Our AIRSCREEN©24 travel caseperfectly houses an AIRSCREEN 24’ and smaller. For the storage of screens smaller than 24’, there is room for essential accessories like a blower as well. The accessories road caseis perfect for all the essential equipment you need on your outdoor movie site. Even better, these units have wheel pockets on the top, so they are easily stackable! This size case can also be used for our 16’ AIRSCREENS. 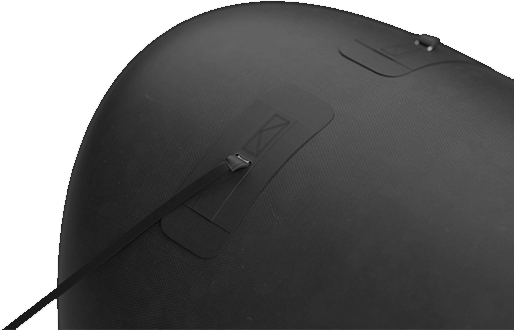 These cases offer multi-purpose, flexible and cost effective protection of your equipment during transport and storage! Finally, the blower silencing case comes as a perfect choice for a more quiet, secured screening experience. Place your inflatable screen blower in this case and you’ll enjoy the convenience of safe transport for your blower, protection from inclement weather when outdoors, and silenced blower operation when your outdoor movie screen is inflated and in use. Need other technical, screen travel or storage solutions? We are always happy to offer our recommendations from 20 years of “been there, done that” and customized quotes specific to your needs..
Where will you take your AIRSCREEN© this year?